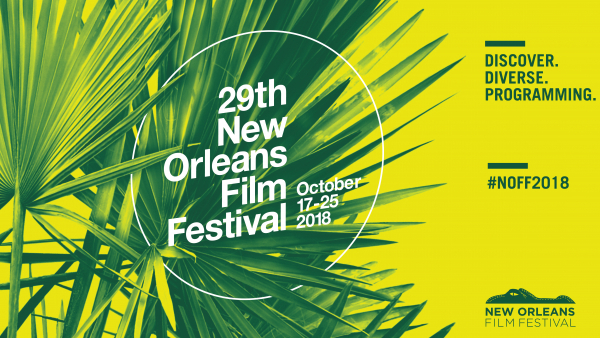 Customer Service Hotline for the 29th New Orleans Film Festival: (504) 309-6633 – September 24 through October 25, 2018. 9 AM – 7 PM. 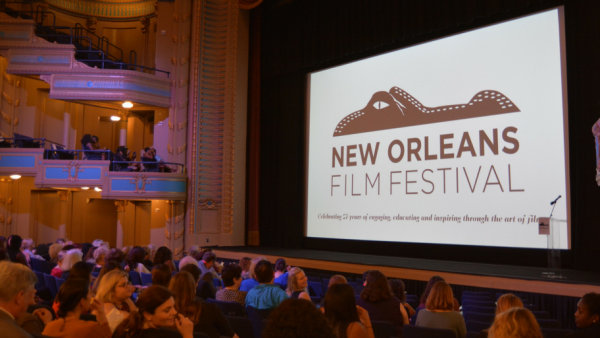 Send us an email at info@neworleansfilmsociety.org. 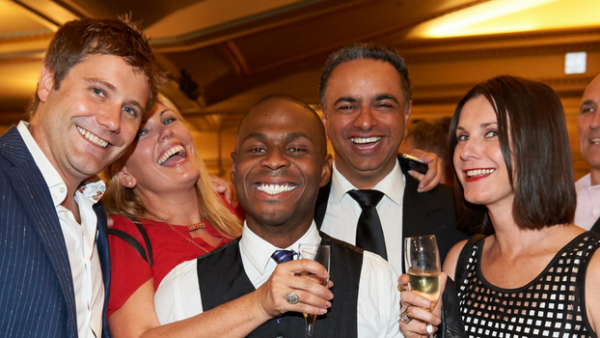 We’d love to hear your feedback!